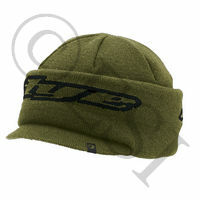 Paintball beanies are the most practical and easiest way to protect your head in paintball. 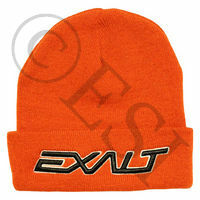 On field, they give you a little added protection while during the cooler times, they keep your head warm. 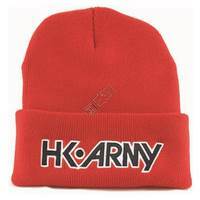 Old school vibe with new school style. 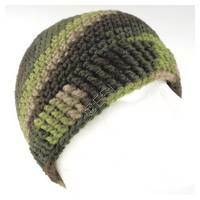 Comfortable and warm beanie. 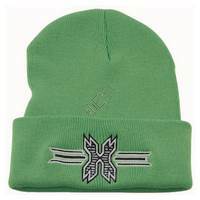 Comfortable and warm beanie. 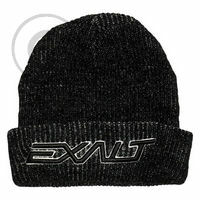 Comfortable and warm beanie.